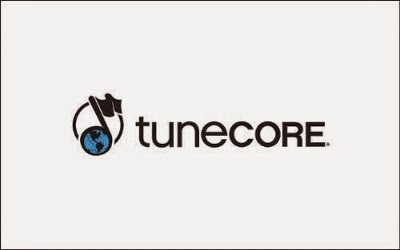 TuneCore has a new service that artists would surely love. Their newest feature, Facebook Audio Recognition which makes Facebook users sharing their song a piece of cake. All you need to do is add your music to Facebook and when Facebook recognizes your song then your Facebook friends or fans can easily share and promote your songs. You get your music known and at the same time, gain followers while using your Facebook. What more can you ask for? Simple steps to do and awesome results awaits you! Good news! Facebook is making the audio recognition feature available on iOS and Android in the US over the coming months, so better grab this opportunity now by checking out TuneCore now! What are the benefits of a pre-order on iTunes?